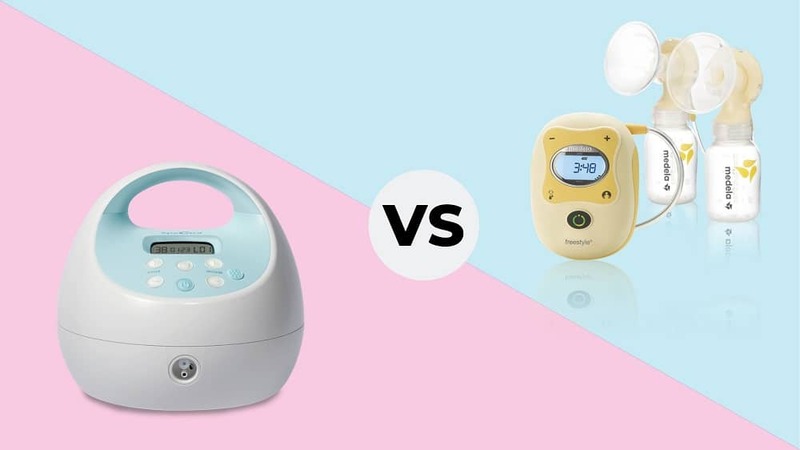 Spectra S1 vs Medela Freestyle: Which Is Best For You? 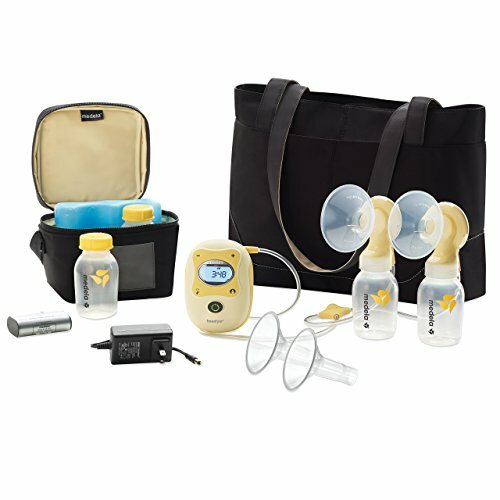 Spectra S1 and Medela Freestyle are two breast pumps with great reputations. Choosing between them is a bit like deciding whether you want a Ferrari or a Corvette – it’s hard when they’re both good products. If you’re struggling with your decision between the Spectra S1 vs Medela Freestyle, read our in-depth comparison of the two popular models. What Makes the Freestyle Better? The Freestyle offers suction strength up to 250mmHg (mmHg is a unit of pressure). But the S1 takes it a step further, offering a maximum suction of 300 mmHg. Just because it offers that high of suction doesn’t mean you can’t crank it down if you find it uncomfortable. The S1 isn’t a one-trick pony. 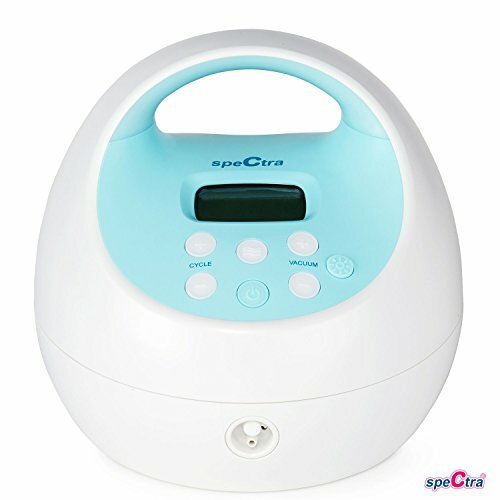 It does more than offer a sucking motion like many breast pumps. It also offers a vibration, which is reminiscent of the way a baby nurses. The Freestyle is a louder pump than the S1. If you don’t want to deal with the additional noise, you’ll appreciate how quiet the S1 is. Moms are fans of closed system pumps for a good reason – they help keep their baby safe by cutting down on the risk of contaminated breast milk. Closed systems keep breast milk particles out of the pump parts that aren’t generally washed. Moms watching their bottom lines will appreciate how much cheaper the S1 is compared to the Freestyle. If you can’t find a comfortable suction level with the S1, you may be out of luck. It gives you a lot of options in the expression mode. As with the suction mode, you’ll have multiple speeds in the letdown mode too. It has five suction levels. This is a nice safety feature in case you fall asleep on the job or just forget to turn off the pump when you’re done. Unlike the S1 which only gives you one size of breast shields, the Freestyle ponies up two different sizes. That’s a big benefit to moms who don’t use standard-sized shields and don’t want the inconvenience and expense of ordering more. Moms who don’t get their breast pumps until close to their delivery dates may be delayed with breastfeeding if they don’t have the proper-fitting breast shields. You get both a cooler bag and another bag that carries the pump and all its accessories. Not only will it help you stay organized, but the basic black bag will go with all your outfits. This pump comes with four 5-ounce bottles and lids, while the S1 only comes with two bottles. Those extra two bottles can really come in handy so you have more storage options after you pump. Moms often need extra hands to get everything done that they need to. While this pump won’t give you extra hands, it can free up the two you already have. You can pump hands free with the addition of the Easy Expression bustier. The S1 only comes in blue, which can cause a problem for moms who like everything to match. The Freestyle is a white pump with yellow accents, so it is more gender neutral than the S1. Both these pumps are solid choices for moms who plan to pump every single day. They’ll help their milk production stay up and they’ll pump quickly and effectively. The Freestyle is a better choice for moms who don’t mind spending extra money to get the additional accessories offered by this pump. The bags and extra breast shields are nice. The S1 is a good choice for moms who are returning to work because of how quiet the pump is, and it’s a more affordable option for moms who feel every dollar counts. A couple things to consider: Despite the weights noted above (does that include all the extra accessories? ), the Freestyle pump itself is much smaller than the Spectra pump. Also, while the Spectra battery lasts 1 hour, the Freestyle lasts 3-4. I’m torn because the Freestyle (which I already own), appears to be a better pump for travel. I work for a DME company who prescribes these breast pump and I will tell you that usually you are covered at 100% for the Medela vs the S1 or S2 as they are considered an “upgrade,” so keep that in mind if cost is of concern. The other thing too, some new moms prefer the S1 if they’re having a “boy” because its blue and an S2 if they are having a “girl” because it’s pink. However, one has a port the other doesn’t, so it shouldn’t matter what color it comes in, in my opinion – the main purpose is WILL IT DO THE JOB? The Medela comes with a carrying case while for the S1 you have to purchase separately. Thanks for sharing your thoughts Jan! We appreciate your comment. Which one is your favorite — the Spectra or Medela?